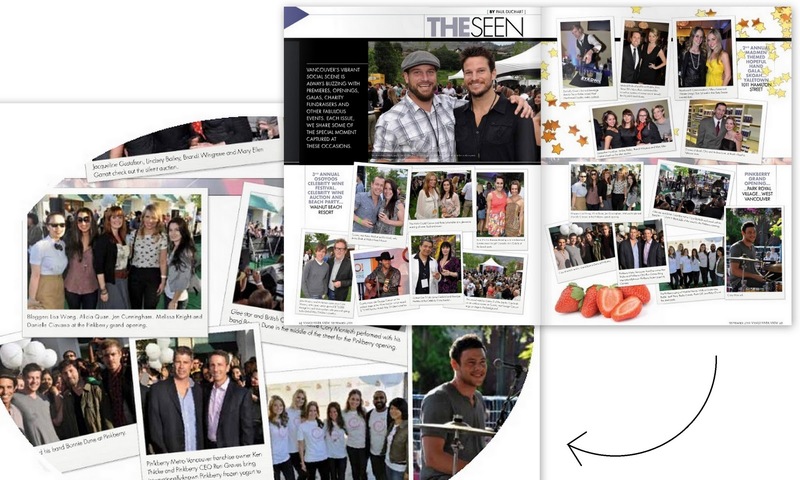 The Pinkberry Grand Opening was an amazing event so it was only appropriate to see it featured in Vancouver View Magazine. A pleasant surprise? Seeing a photo of myself and some of my favourite bloggers.